We offer Endodontic therapy, also known as endodontic treatment or root canal therapy. 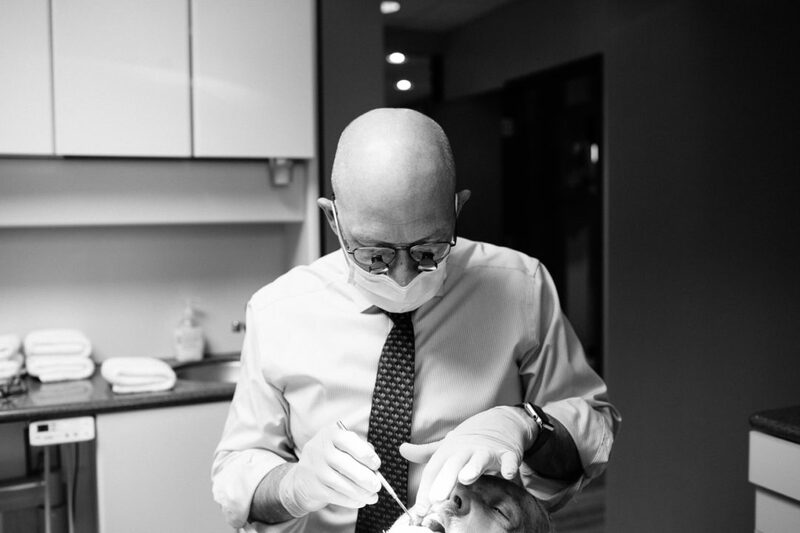 Before endodontic therapy is carried out, we provide a correct diagnosis of the dental pulp and the surrounding periapical tissues is required. This allows the endodontist to choose the most appropriate treatment option, allowing preservation and longevity of the tooth and surrounding tissues.